Our most popular soft cotton short sleeve tee shirt now comes in a 3 pack. What a tremendous value. 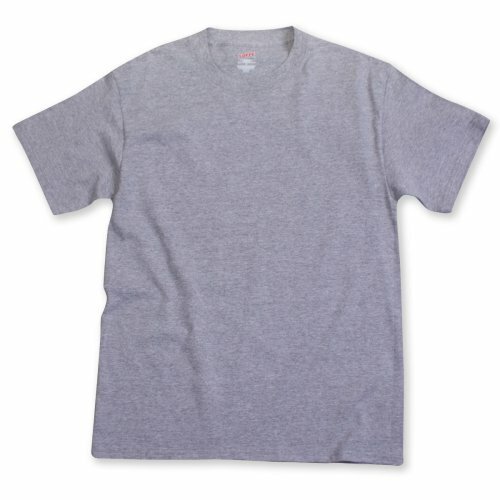 The Soffe Short Sleeve Boy's T-Shirt is a basic for any active young man.